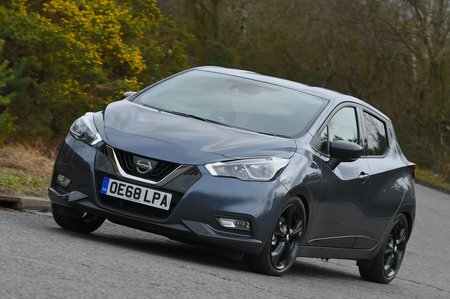 Nissan Micra N-Sport Review and Deals 2019 | What Car? Based on mid-spec Acenta trim, but adds some subtle sporty cosmetic touches like alcantara trim, white air vents and different floor mats. We’d stick with Acenta.